The top European finisher in the 2016 women’s Olympic Marathon will be on the start line in Düsseldorf. 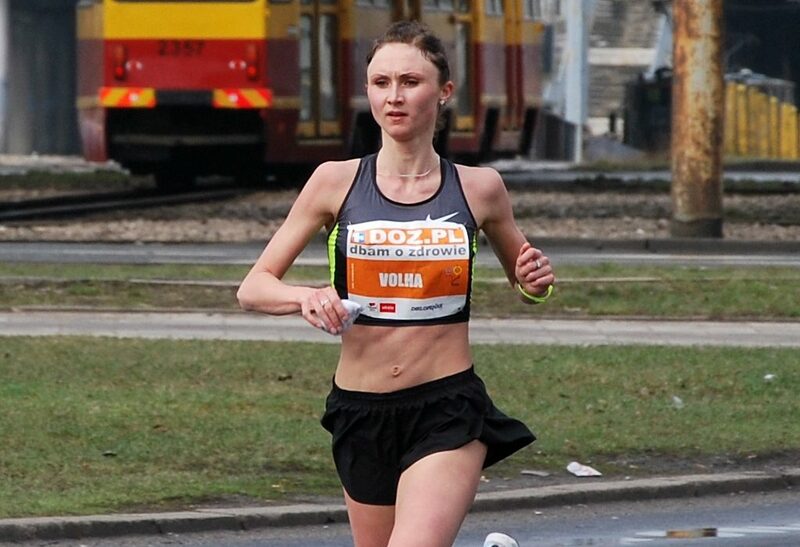 Volha Mazuronak, who finished fifth in Rio, will run the METRO Marathon Düsseldorf on April 29. The world-class runner from Belarus should start as the women’s favourite while the addition of Japan’s Hideyuki Ikegami brings another leading runner to the men’s field. This year’s METRO Marathon Düsseldorf will be the first to incorporate the German championships where the focus will also be on achieving qualifying times and possible selection for the European Athletics Championships in Berlin in August. 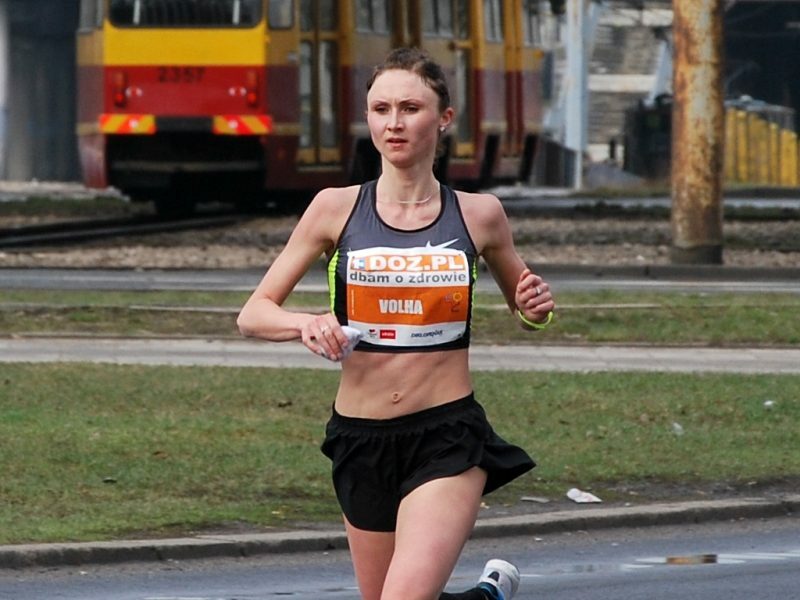 The strong favourite for the women’s title is the Belarusian Volha Mazuronak who has a German coach in Wolfgang Heinig and made headlines as the top European finisher with her fifth place in the 2016 Olympic Marathon in Rio. She had already caused a surprise by finishing fourth in the London Marathon in April that year, setting what remains her personal best of 2:23:54. These performances clearly suggest that she could put the Düsseldorf course record under pressure. It is currently in the possession of the Kenyan Agnes Barsosio who ran 2:25:49 in 2012. The 28-year-old Mazuronak has already run under 2:26 three times in her career and was faster than the race record on each occasion. A few days ago she showed good form at the World Half Marathon Championships, clocking a national record of 70:57 for 18th place. Talks continue with the aim of adding to the men’s field but one guaranteed addition is the Japanese Ikegami whose best is 2:13:41. Among his rivals for this year’s METRO Marathon Düsseldorf will be the Kenyan Edwin Kiptoo who has a best of 2:11:24.